Hand crafted Hard Apple Cider from our farm to your table. Cockrell Hard Cider is the longtime dream of two Puyallup brothers, Richard and John Cockrell. The brothers have been making hand crafted beer and cider for over 25 years. Their creations have won many local, state and national awards and accolades resulting in the encouragement of friends and family to consider sharing their creative talents with a larger audience. As the brothers began planning for their retirement, they contemplated turning their hobby into a second career. The Pacific Northwest is home to many quality microbreweries but few artisan cider houses. The sophisticated range of flavors crafting ciders offers provides the brothers with the experimentation and creativity they crave. The brothers began formulating a plan which included searching for the perfect cider apple. For over 100 years the Puyallup Valley, has been an agriculture leader in Washington State. The brothers' quest brought them to Gwyndon Farms. The farm was established in 1967 by Don and Gwendolyn Dewey. The Dewey’s operated the family farm for decades growing apples, cherries, raspberries and rhubarb. At its peak, the farm had over 1,500 apple trees offering two dozen varieties. 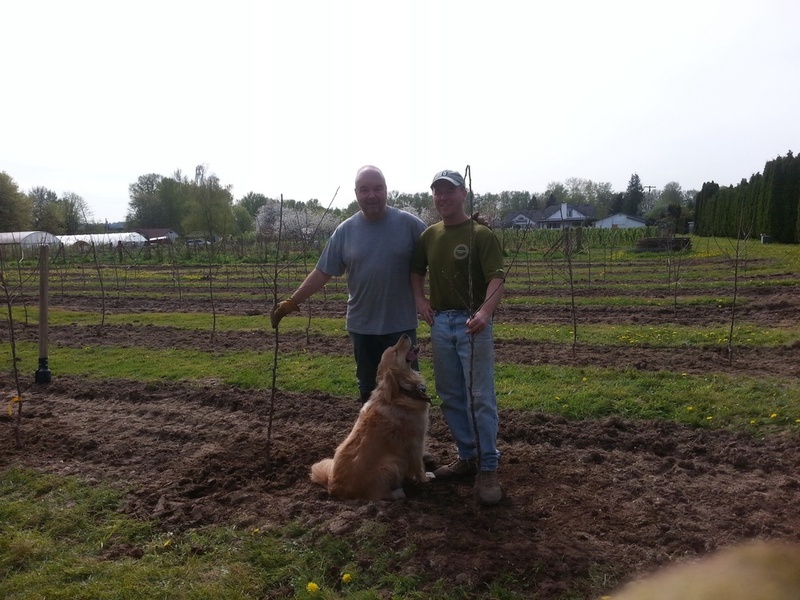 The ability to utilize local fruit in the production process of their cider cinched the deal. Gwyndon Farms was purchased and Cockrell Hard Cider was launched. Cockrell Hard Cider’s production facility is located on the farm mere footsteps from the apple trees and raspberries utilized in the production process. The farm provides a peaceful setting for visitors to enjoy roaming the apple orchard and viewing the production process.